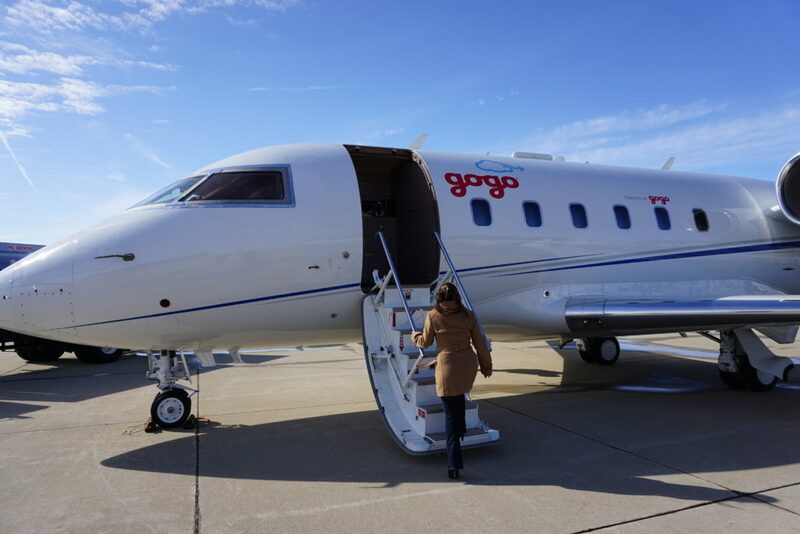 Gogo Business Aviation has reached a milestone with Gogo AVANCE™ L5 platform, which has been installed and is now flying on 500 business jets. 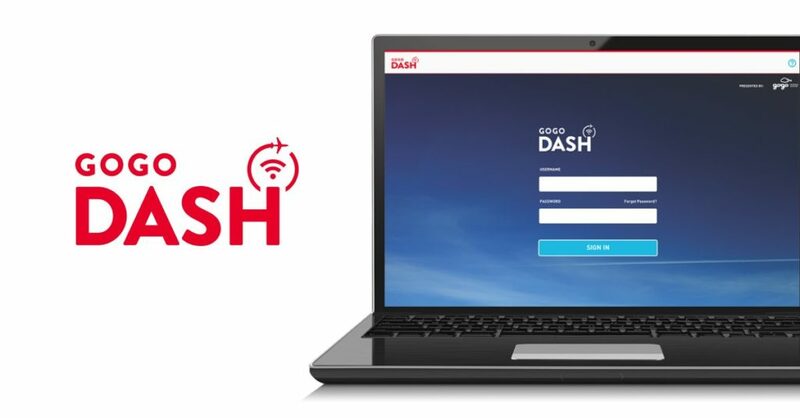 It took just 16 months to achieve the milestone from the date of the first installation – one of the fastest adoption rates of any inflight connectivity system for business aviation. 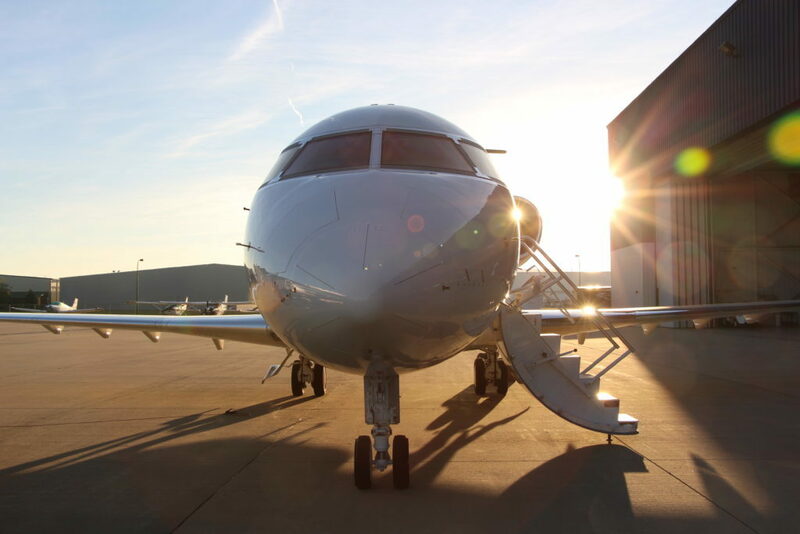 With more than 770 systems shipped to date, AVANCE L5 is Gogo’s most-popular inflight connectivity system for business aviation, delivering a 4G experience to a wide variety of business aircraft. From the time AVANCE L5 launched in the fourth quarter of 2017, nearly 55,000 flights have taken off with the system onboard.